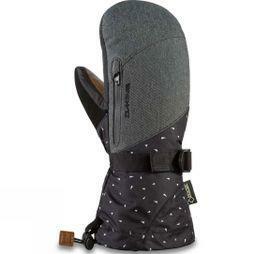 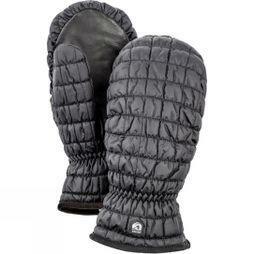 We use our hands for so much, especially when heading outdoors, so it's important to keep them warm and protected. 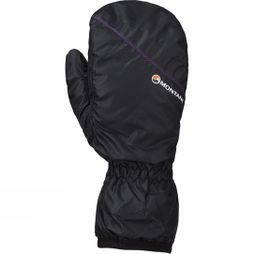 Our women's gloves range includes a large selection of styles for a number of outdoor uses, including women's mittens, women's thermal gloves, fingerless gloves, and more. 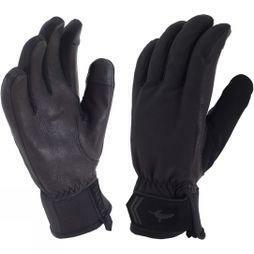 Browse below to find the right pair from the industry's best brands. 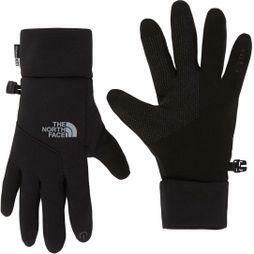 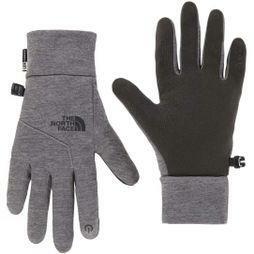 Discover women's gloves in a wide variety of materials including wool, nylon, leather and polyester. 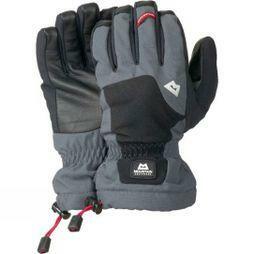 Depending on your needs, we stock gloves with different levels of waterproofing, insulation and breathability. 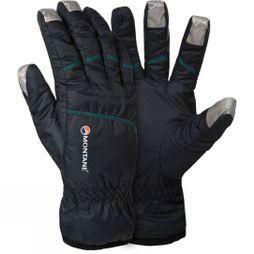 Having a choice of outstanding manufacturers, such as Salomon, Montane, Rab, Ayacucho and SealSkinz, means you are guaranteed to find a pair of high quality, durable gloves that will serve you well after use. 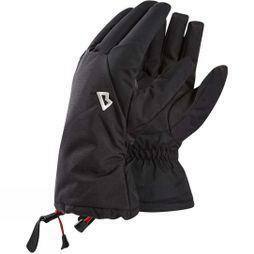 Whether you need a pair for outdoor activities, something more sport-specific or simply need to keep your hands warm with a pair of winter gloves, Cotswold Outdoors has you covered.